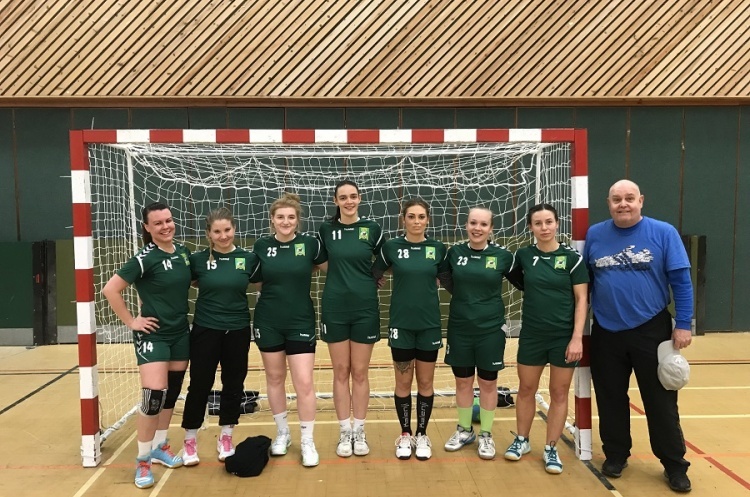 Liverpool women returned to action, and the top of the Regional League North table, with a hard fought 15-11 win against Manchester. Manchester are the only team to have beaten Liverpool this term, in the reverse fixture earlier in the season. The main goal scorers were Marta Tubacka and Brooke Partington for Liverpool, and Andrea Balan for Manchester. Goalkeeper Hannah Kempster was named player of the match for Liverpool. The win sees Liverpool go top of the table by a point.